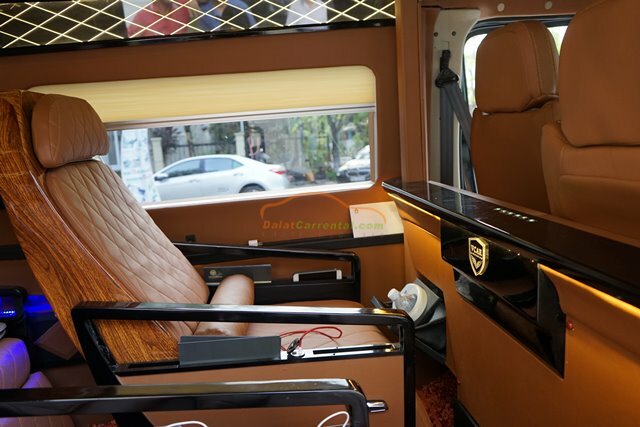 DaLat Airport Transfer Service receives the satisfaction of domestic and international customers because of convenience and safety, this is also one of the best services at Dalat Car Rental. 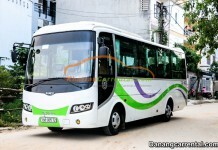 If you want to book a car from DaLat to the airport, DaLat airport to city, please call us via hotline. 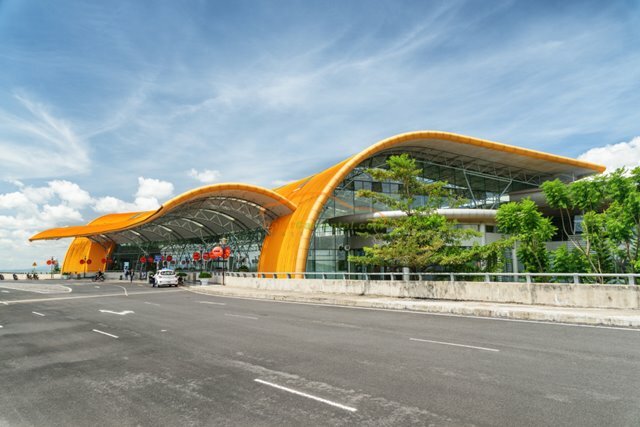 From DaLat airport to city takes about 30 minutes by car with a distance of 30km. On the route from DaLat airport to city, you will have the opportunity to visit Datanla tourist resort and Prenn waterfall resort. This is also a great opportunity for you to admire the beauty of the waterfall of DaLat, Lam Dong province. 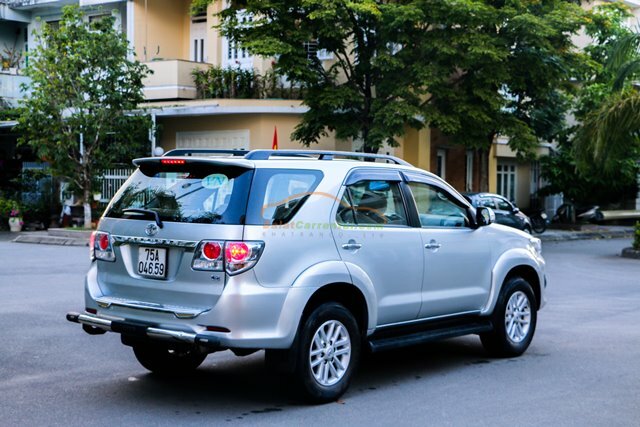 Kha Tran company provides high quality DaLat airport car rental service with vehicles from 4 – 45 seats. 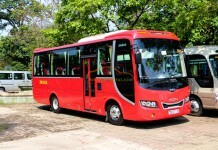 We serve domestic customers and especially international customers to provide maximum comfort and safety for customers. 4 seats car: Mazda 3, Mazda CX5, Chevrolet Cruze, Toyota Vios, Toyota Altis, Toyota Camry. 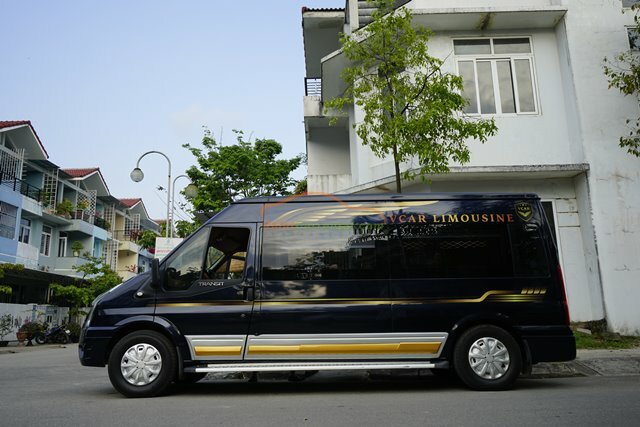 We are specially offer high-class Dcar Limousine luxury car with the most essential facilities like in your own home. 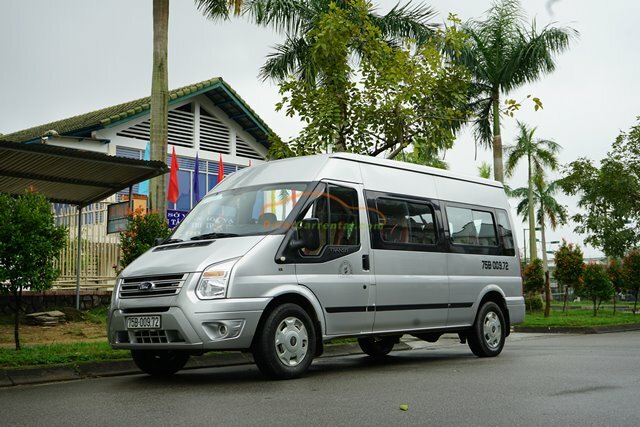 DaLat airport transfer brings practical benefits. You do not need to search, wait for transportation or pay a large fee to hire a taxi. 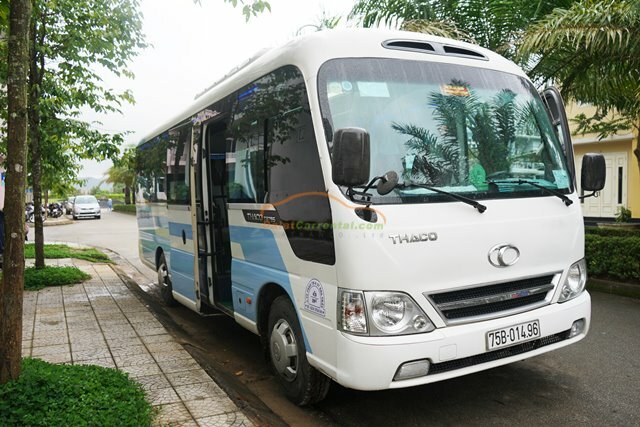 You can completely visit destinations on the road from Da Lat to Lien Khuong airport. 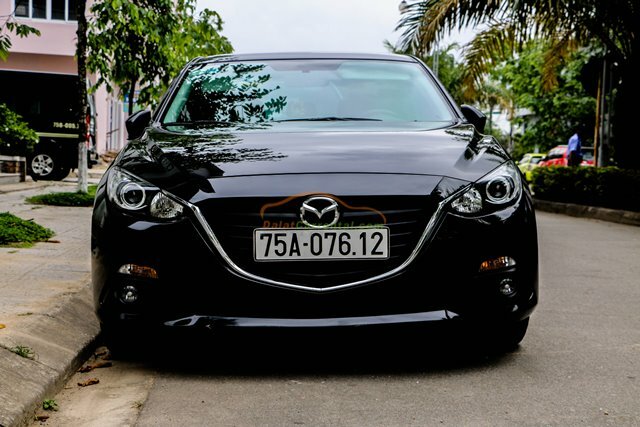 The only thing you need to do is enjoy your trip in a luxury car. Drivers are well-trained, experienced in service and always obey on time. We take customers to anywhere and on time, with the hope of receiving good trust and appreciation from customers. We have good English drivers and guides to serve foreign passengers as required. In particular, we also support travel wheelchairs and child seats for FREE. 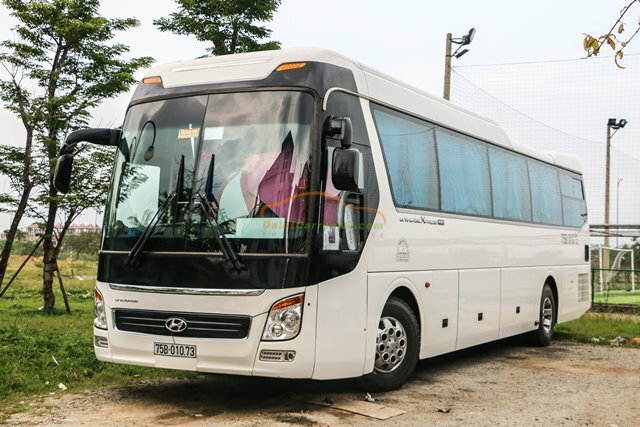 We hope that you will have a wonderful trip and business in Da Lat. 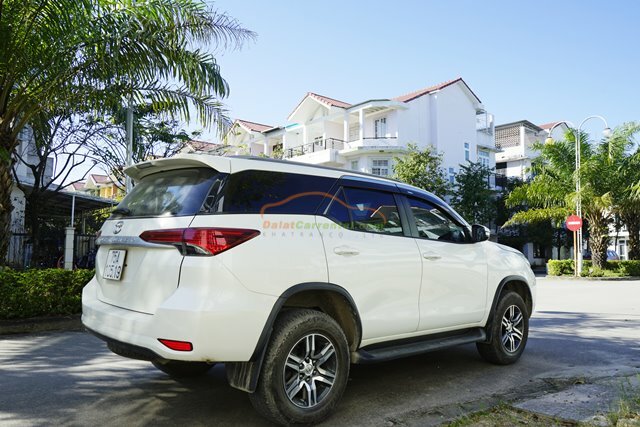 Please contact Kha Tran company if you have questions about Da Lat travel experience, DaLat airport transfer and car hire from Da Lat to other provinces via hotline: (+84) 91 651 02 01 (Anna) – (+84) 91 651 02 01 (Katharine). 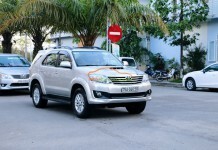 Hi, i want to rent car rental with driver for 4pax on 21 Feb, can help me?